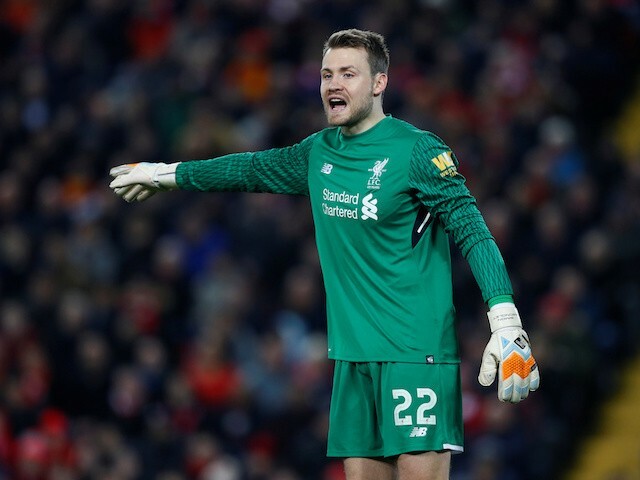 Liverpool are preparing to sell Simon Mignolet in July when the transfer window opens again. Alisson Becker became a No.1 goalkeeper in the club, and there is no place for him. Nice interested in signing him and planning to make a big during the summer transfer window. Several clubs also keen to sign him and there will be a battle for the shot-stopper. Simon joined the Merseyside club from Sunderland in 2013 with a £10m deal. He was an unchanged figure for the club, but after Alisson Becker arrived in Liverpool, he moved to the bench. In this campaign, Mignolet played only two matches in all tournament. It is a terrible result, and he should change the working place if he wants to improve his consequences much more. The 31-year-old shot-stopper has contracted with Liverpool until 2021, and his release clause is nearly £20m. He is a regular member of the national team which is already a significant achievement for the goalkeeper. Reds have a fantastic result in the Premier League as they are in a second place in the table and have a big chance to win the competition. English club also won the Champions League first quarter-final match against Porto 2-0 and almost reached the semi-final. Liverpool signed several footballers last summer like Naby Keita from RB Leipzig, Fabinho from Monaco, Alisson Becker from Roma and Xherdan Shaqiri from Stoke City. Merseyside club heavily linked with Ajax left-back Nicolas Tagliafico, Bayer Leverkusen attacker Julian Brandt, Leicester City defender Ben Chilwell, Real Betis footballer Junior Firpo and Benfica player Alex Grimaldo.